I made a redesigned version of the ChucK icon, like for miniAudicle. 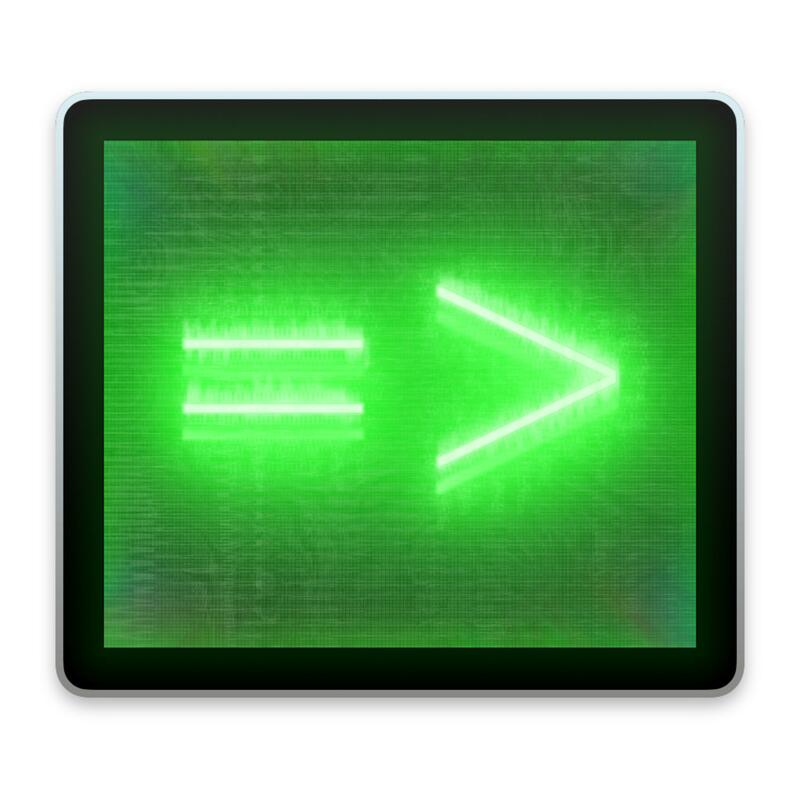 It's supposed to look like a grungy old terminal displaying the Chuck "=>" in a glowing green, also with plenty of static/texture. Free to use/edit/download, but please ask before posting elsewhere.